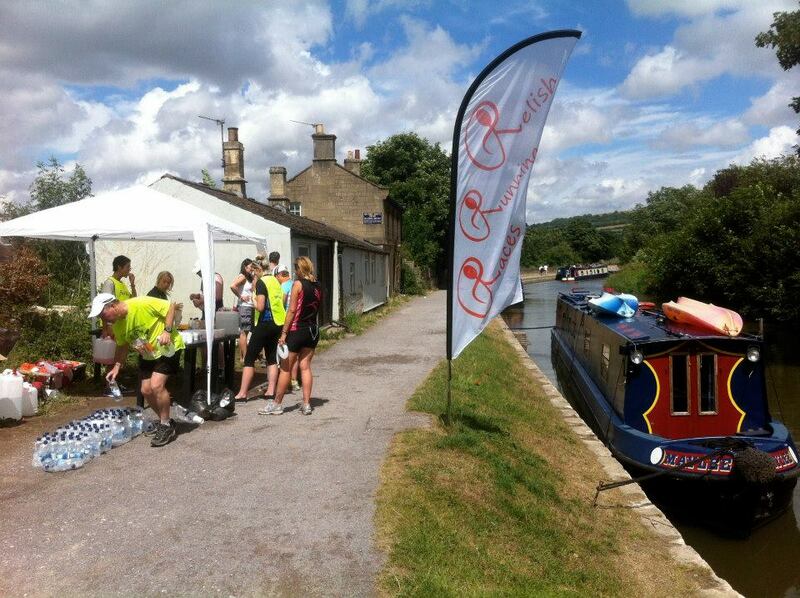 Sunday 28th July 2019 - Registrations now open! We have a new 3 piece interlocking medal to collect based on this great photograph of the Bath Circus taken by Simon Taylor. You collect one piece of the medal at each event. There is no separate series link for this medal collection, you just needs to sign up to the 3 events using their respective booking forms. You can sign up at any time. You can run any distance at the events to collect the medal series. 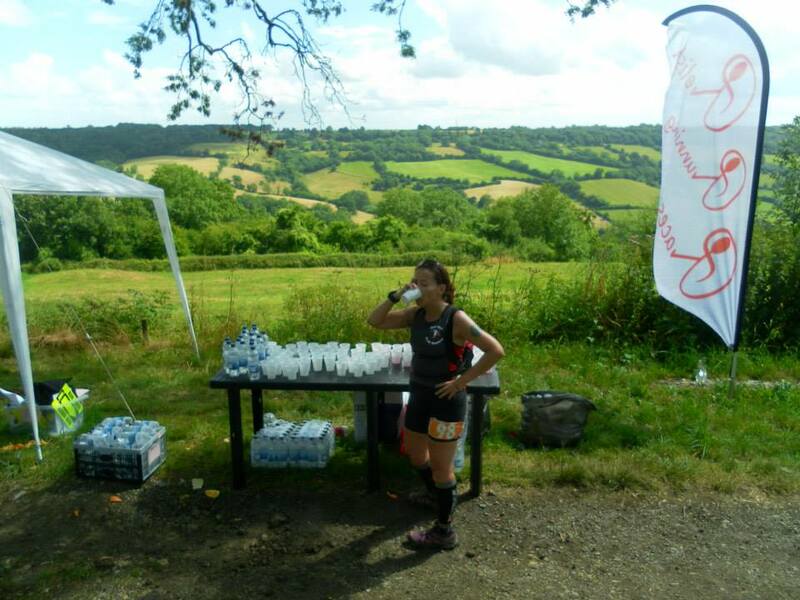 The Bath Running Festival is a celebration of off-road running around the beautiful hills and valleys of Bath. All the runs take in breath taking views of Bath from Sham Castle and the open meadows above Bathampton. The longer the race, the more hills, and fantastic views you will get to experience. The half marathon and marathon routes include sections along the Kennet & Avon Canal and through the historic Sydney Gardens. The hills begin for the half marathon and marathon runners on the original Roman Fosse Way (straight up for 1 mile at 8% or so) and this theme continues as the route traverses the valleys in St Catherines and up to the famous Solsbury Hill (of Peter Gabriel fame). This views from the site of this Iron Age Fort are very special, with views down to Bath, down all the surrounding valleys and over to all the other hills on the route. All the races are designed to be fun, friendly and hilly! 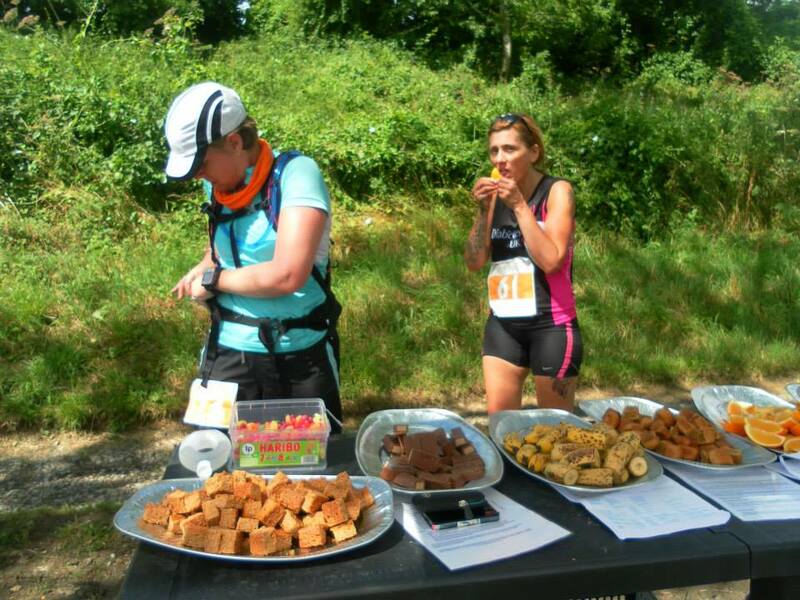 We put on glorious buffets of fresh fruit and tasty treats at the feed stations around the course and at the finish line, we have a great team of marshals to point you in the right direction and to cheer you round. 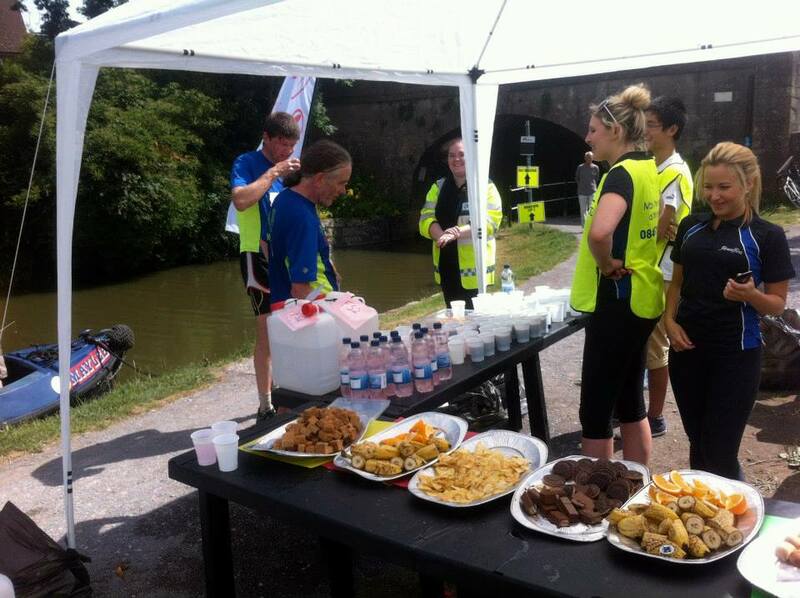 All finishers will receive a custom made medal and other goodies to reward them for their efforts! The race is based at the University of Bath and there is free parking on Sundays. We are based in the University's World Class Facility, the Sports Training Village (STV). Follow the Relish Running signs to the event registration, start and finish point. We have use of the on site toilets, changing rooms and showers. After the race, we recommend you return to the STV for a restorative meal at the Sports Cafe, specifically designed to replenish and refuel the country's top athletes. As there are some narrow sections will be starting the event in waves so everyone has a clear run. There will be waves of about 100 runners setting off at 5min or 10min intervals. All waves are open to all runners. Please confer with friends and family before you register to ensure you select the same wave if you wish to start together. The different start times are fully accounted for in the results so you can pick any wave and get an accurate finish time. Please see the Race Day page for a provisional schedule. You can enter any race in the Bath Running Festival as a stand alone event using the Enter Online options to the right hand side. We also have a series of events called the Beast of Bath Mini Challenge/Challenge. The Mini Challenge is a 5km + 10km + Half Marathon race series, and the Challenge 10km + Half + Marathon race series. 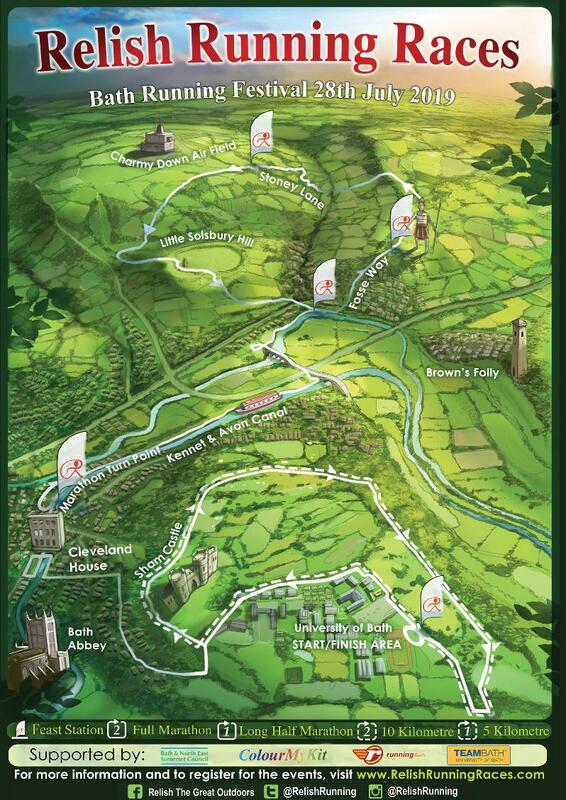 The Beast of Bath series is 3 events on 3 dates, taking on all the hills of Bath. 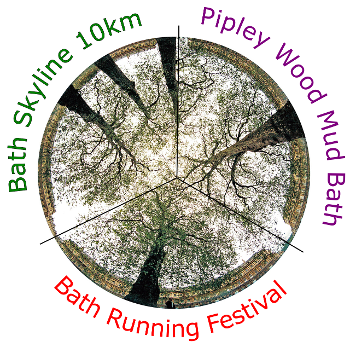 The Pipley Wood Mud Bath on 10th Feb, the Two Tunnels 'Hilly Ticket' race options on 12th May and the finale event at the Bath Running Festival 28th July. All runners who complete the series set are awarded an amazing glass trophy, see the Beast of Bath event page for more details. Please note there is a cut off of 3hrs and 15mins for the marathon runners to complete the first 14.5 miles of the marathon, which takes them to the lap turn around point. After this time runners will have to complete the long half marathon course, they can still collect a long half medal but unfortunately we won't be able to provide a finish time. This event is not suitable for Canicross. Please note prices are £2 extra for on the day registrations.